Scott originally joined the law firm in 2005 as a legal intern. He returned to the law firm in 2006 after graduating from Gonzaga University School of Law. 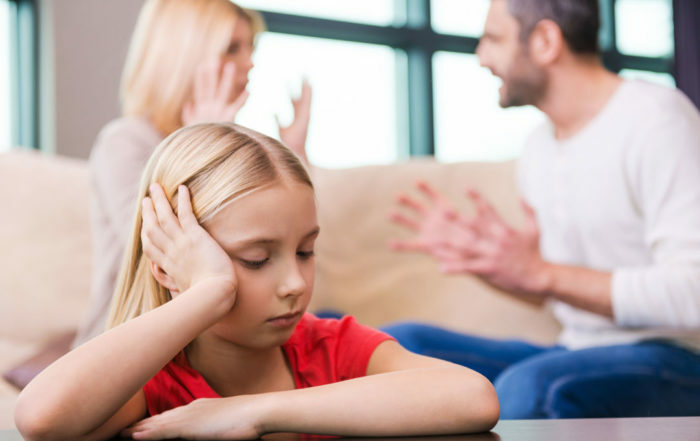 Scott’s area of specialty is in family law issues, specifically divorce, custody, infant and adult adoptions, and surrogacy. Scott also practices estate planning for families. Scott P. Nickle originally interned with Helgesen, Houtz & Jones in 2005, during the summer after his second year of law school. Despite this experience and based on their compassion, he has been with HH&J since graduating from Gonzaga University School of Law in 2006. Scott has been married to Chelle Nickle for eighteen years. Scott, his wife and their four children have a home in Kaysville, Utah, where he would rather be almost any hour of the day, except during the homework hours. When he has extra time, Scott enjoys reading, gardening, and just generally being in the outdoors with his family. Scott is a native of Salt Lake City, Utah and graduated from Murray High School. He is a 1995 graduate of Weber State University. Scott attended California State University, Fullerton where he received his Masters of Arts Degree in 1998, and stayed on to teach beginning college writing in the English Department. 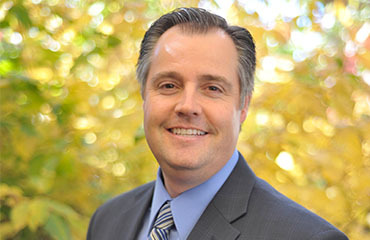 Scott returned to Utah and taught composition at Weber State University until, experiencing a brief lapse in judgment, he decided to go back to school and attended Gonzaga University School of Law in 2003. Scott specializes in family law issues, from infant and adult adoptions to surrogacy and estate planning for any family of any income. 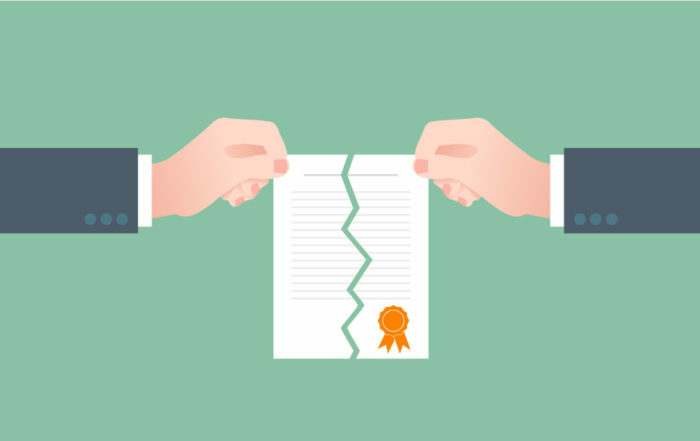 Much of his experience in this area of practice focuses on divorce, both stipulated and litigated. 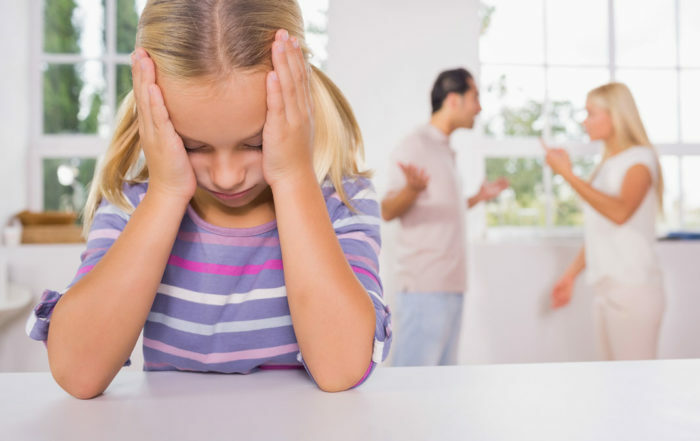 In this capacity, Scott takes seriously the role of counselor–helping divorcing parties come to a quick and final resolution, which he believes is best for all those concerned. However, when litigation becomes appropriate, he employs an aggressive collaboration-oriented approach combined with the experience necessary to bring about a successful conclusion. Scott has also served as legal counsel for hundreds of criminal defendants, both in juvenile and adult courts, and enjoys and understands the importance of this opportunity to serve clients throughout this difficult process.